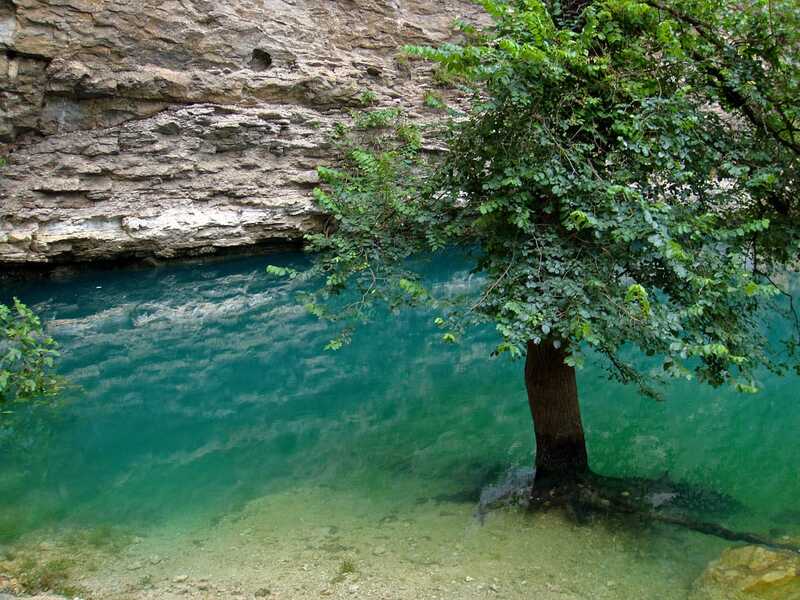 The powerful and beautiful El Nacimiento spring is closely connected to the famous El Zacatón sinkhole – one of the deepest water filled sinkholes in world. 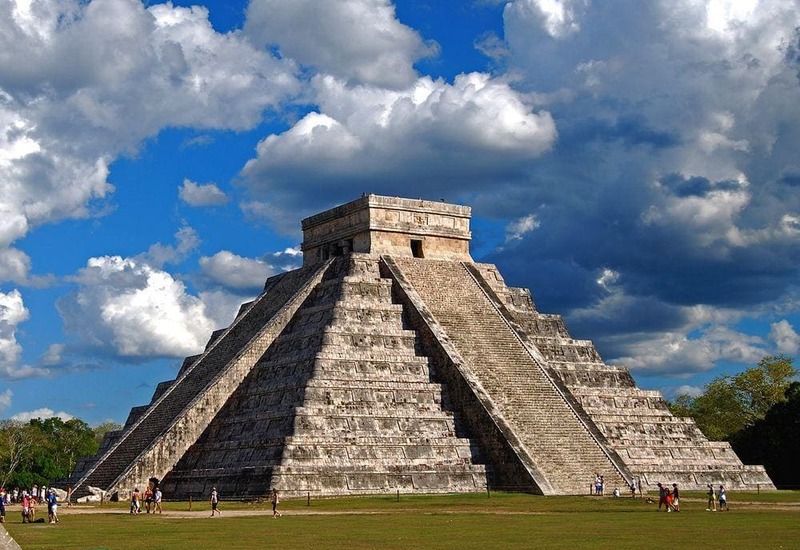 It is part of Sistema Zacatón – an area with incredible characteristics unparalleled in the world. In total this area contains some 20 unusual features – sinkholes, caves, springs created by deep groundwater heated by volcanic processes. Karstification processes here continue today as well – acidic groundwater continues to strip away the limestone and deposits it in unusual travertine formations. This spring serves as a resurgence of El Zacatón: it is connected to it through a 230 m long and 17 m deep underwater cave passage. The characteristic "boil" of powerful spring at the eastern limestone rim was noticed earlier but the connection to El Zacatón was discovered in May 2 1990, when divers Jim Bowden and Gary Walten entered the Nacimiento. They swam against the current and with the second attempt (they returned for additional exploratory reel) started to see a green glow ahead. Cave entered El Zacatón at 8 metres depth. Discoverers frequently encountered skeletons of turtles and thus it got its name: Pasage de la Tortuga Muerta – passage of dead turtle. Nowadays this passage is the most often used passage to enter El Zacatón. In rainy periods the stream is fierce and attempts to go through the passage are very dangerous.